The 1930s were an unparalleled period in American history. Never before or since - and probably never again - has the gamut of human emotions swung so far, and so fast. On October 29, 1929, the stock market crashed and soon after, the nation of plenty was in turmoil and fast becoming a wasteland. No sacred institution was left untouched; banks failed, factories shut down, stores closed, and almost every business seemed paralyzed with economic stagnation. A generation raised in these conditions could not help but be changed by such foreboding circumstances. It was a period in which new trends of thought emerged in economic matters, social activity, and moral conduct - all leaving the pockmark of progress upon the nation's young. 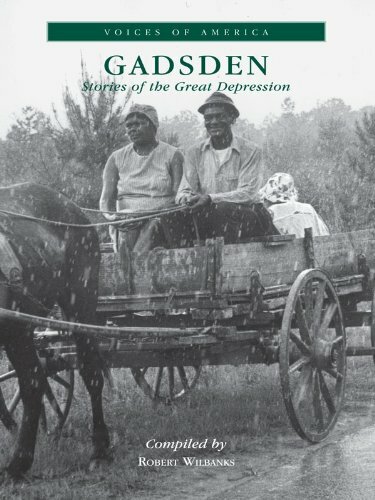 This book presents a revealing portrait of one man's life during the Depression. His particular story is derived from a specific location in the state of Alabama; however, it is an intimately familiar tale to anyone who survived that horrible economic period, and to younger generations who have allowed the stories to endure in their family lore.